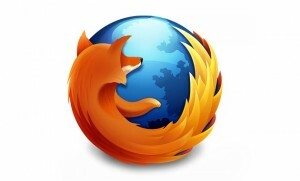 Mozilla Firefox Final is one of the best internet browser in the world. Using the Mozilla Firefox browser is simple and intuitive. The program's interface has been simplified and minimized compared to the previous version. We can change the appearance of the browser with a lot of interesting themes. Mozilla Firefox is one of the fastest web browsers, but it's hard to identify the winner. It is depending on the hardware configuration of your computer, amount of installed add-ons and open tabs at a time, Firefox may work better or worse. Mozilla Firefox Final also allows us to synchronize open tabs, bookmarks and browsing history between different computers and mobile devices.